1 photographic print; 8.5 x 13 cm. This image is being made available for educational and research purposes only, under the "fair use" clause of the U.S. Copyright Law (Title 17 ? 107 U.S.C.) Further questions regarding the image or its use may be directed to the Beale Memorial Library, Local History Room, 701 Truxtun Ave., Bakersfield, CA 93301; phone 661-868-0776. 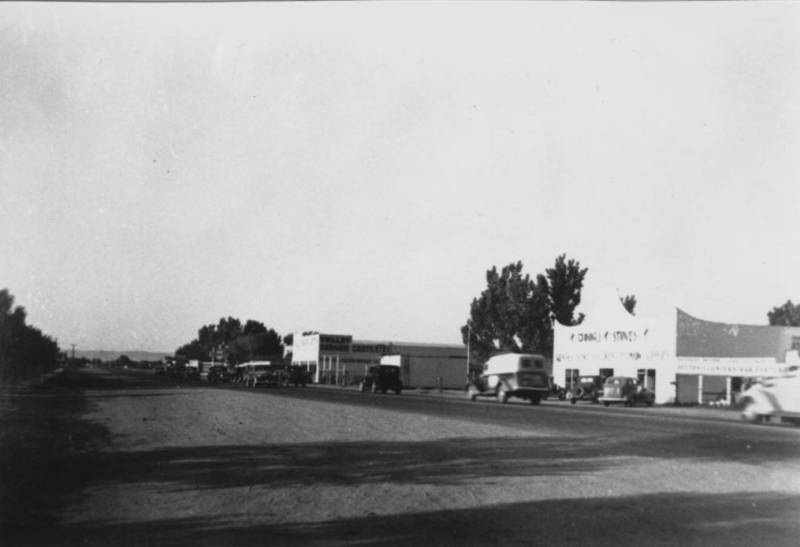 Unknown, “Varrey Bargain Center,” San Joaquin Valley Library System Digital Collections, accessed April 18, 2019, http://digital.sjvls.org/document/1408.